Pictured from left to right: Danielle Brunner, Samantha Wiatrak, Marissa Bryan. October 27, 2018. 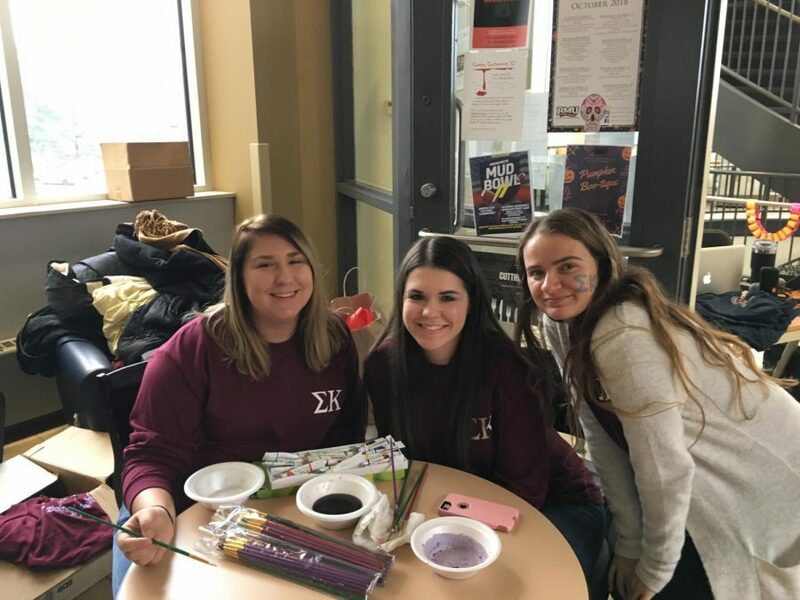 MOON TOWNSHIP — Sigma Kappa hosted their Ultra Violet Event on Saturday, October 27. 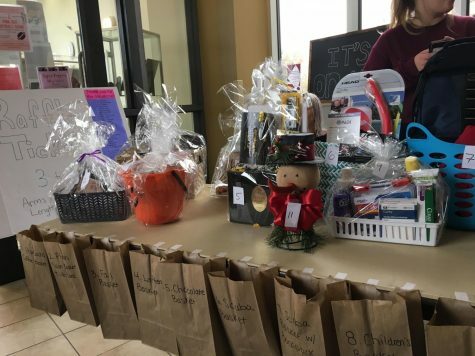 Offering food, raffle baskets and face painting, the sorority was able to surpass their goal of $500, achieving a total of $614. Pictured from left to right: Kirsty Stewart, Maura Linehan, Brittany Coulter. October 27, 2018. 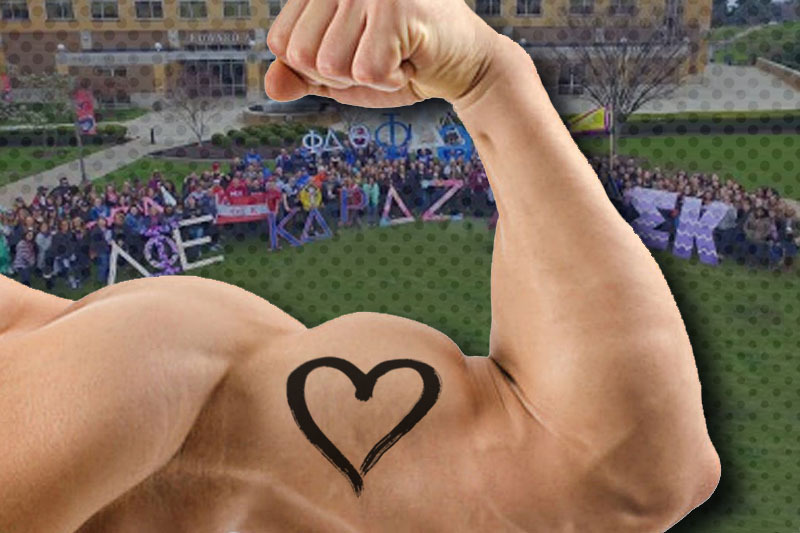 PULSE is an organization run by Sigma Kappa which aims to help the needs of its Sorority and current members. PULSE is an acronym for: Philanthropic Initiatives, Unrestricted Gifts, Leadership Development, Sisters in Need and Education. The PULSE fund has given nearly $980,000 to its members nationwide. 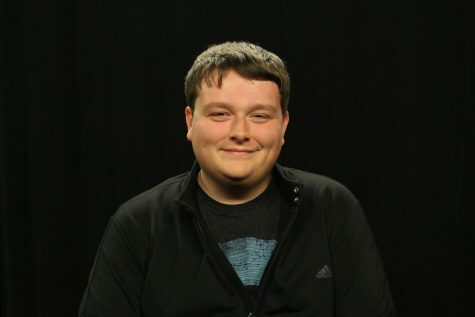 The event was hosted in the Nicholson Center, as rain prevented it from occurring outside. More attractions were planned, such as outdoor games and two additional food trucks, but the change in weather and venue forced a change in plans. Despite the setbacks, attendance was still impressive at the Ultra Violet Event. A portion of the gift baskets available in the raffle. October 27, 2018. 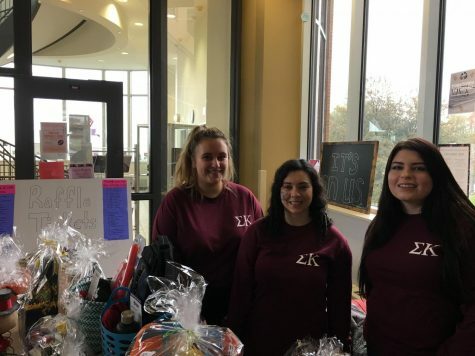 For the members of Sigma Kappa, being a member of RMU’s Greek Life is more than just an extra curricular to add to a resume. 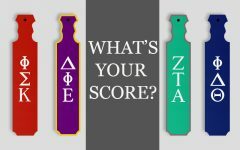 Rather, the Sigma Kappa organization has become an important part of each members lifestyle. Changing their lives for the better, each member is proud to be a part of the organization.